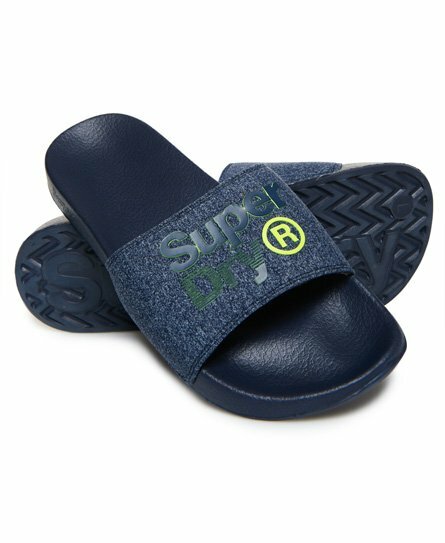 Get your poolside or beach gear up to date with our latest men's sliders. 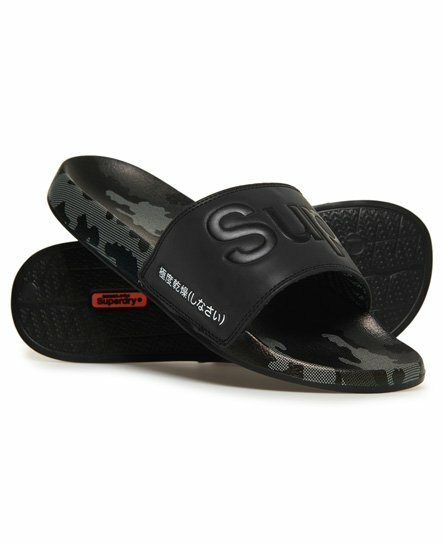 Solid colour pool sliders to keep it simple, colour block to liven it up or go undercover with camo print, whatever you choose Superdry have sliders, for men, for you. 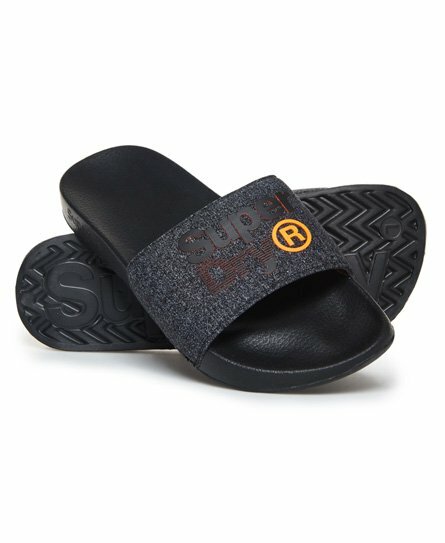 More of a classic flip flops fan? 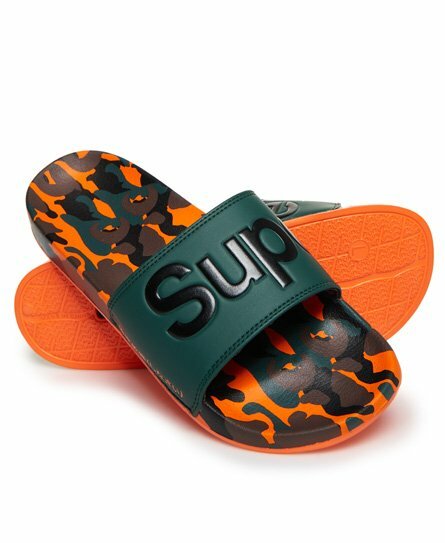 Find the latest range here.